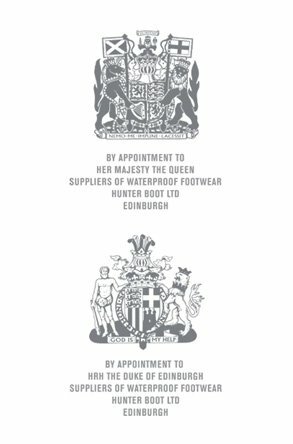 Evolving from military boots originally designed for the British army 150 years ago to fashionable Wellington boots supplied to the royal household these days, Hunter is no ordinary rubber boots. It symbolizes British style and worn by celebrities including Kate Moss and Angelina Jolie at different occasions. Hunter is the BOOTS OF TODAY! 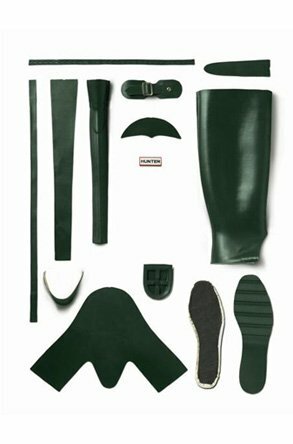 Hunter from England inherits 150 years of traditional craftsmanship and each pair of Wellington boots is handmade from 28 intricate parts. The outer layer is produced from natural rubber to ensure it is waterproof and flexible. Together with its high breathability, it is so much more comfortable than ordinary PVC boots. The inner layers of some models in the collection are made from Neoprene, a new insulating underwater material for increased warmth and durability. Both the inner and outer details of each pair of Hunter are painstakingly crafted for optimum performance. 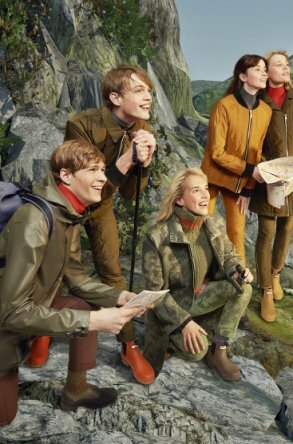 No matter if it is the Hunter classic Original Collection or the new fashion shoes, its premium quality, fine craftsmanship and wide choice of colors makes Hunter boots one of the most sought after fashion boots in the world. 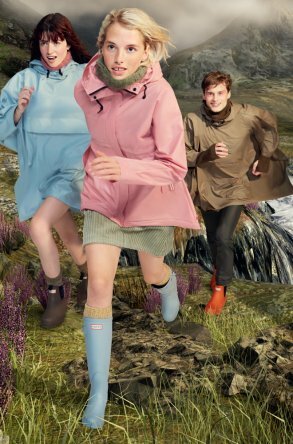 Hunter boots, footwear and accessories are available in all moda SHU boutiques, Hunter pop-up stores and counter in Hong Kong and Macau. 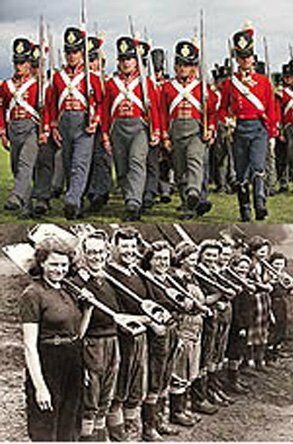 The UK army wore Hunter during World War I and II. 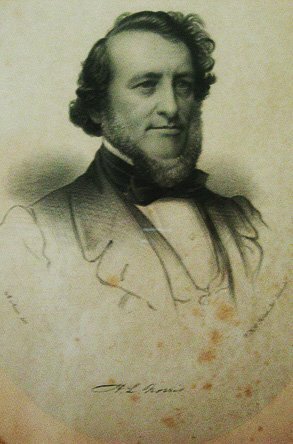 After the wars, Hunter became one of the necessities for farmers and workers. More than 28 individual parts and dedicated craftmanship that makes each and every hunter boot so special.